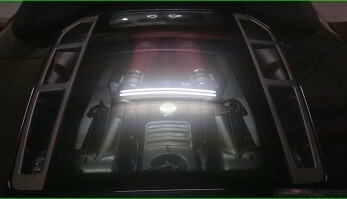 Linking up with one of the Uks most renowned vehicle mappers using the very best in vehicle mapping software Unit 56 can introduce a modified ecu map to your driving style or specific requirement through the OBD port of your vehicle meaning no physical tampering with your ecu is necessary. With Simon Bevan behind the software you can be assured of an individual map that is safe and only installed if it is to meet his own very high standards of work. Whether you need more power, better driveability or more mpg these can be taken care of. These are not generic database maps from a third party client, these are live modified maps to your very own vehicle, as with our other services we use only quality and proven skillsets and management.